AELA’s theory of change is embedded in the emerging theoretical and practical approach to governance called ‘Earth jurisprudence’. Earth jurisprudence advocates for Earth centred law, governance and ethics - it proposes that we rethink our legal, political, economic and governance systems so they support, rather than undermine the integrity and health of the Earth. Our vision is to help industrialised societies shift from a human centred to an Earth centred world view, so that we can live within our ecological limits, respect the rights of nature and nurture the health of the wider Earth community. We are ‘idealistic realists’: we know that shifting our industrialised societies from their current destructive relationship with the natural world, toward a healthier future, will take hard work – but we believe a more compassionate, just and earth centred human society is possible. Our work is multi-disciplinary and brings people together from different cultures, professional backgrounds and bio-regions of Australia. 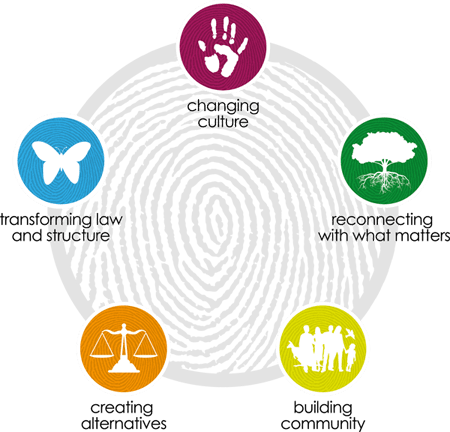 Our work combines academic research, community based projects and advocacy and is connected by five core themes: changing culture, reconnecting with what matters, building community, building alternatives and transforming law and governance. Please scroll down for more information about our core themes of work. AELA believes it is critical to shift cultural beliefs in Western industrialised societies away from human centredness and return to an Earth centred world view. We work to achieve cultural change, through education, the arts and cross-cultural learning, which will in turn drive and support the systemic changes we need to make to our legal, economic and political systems to nurture the Earth community. 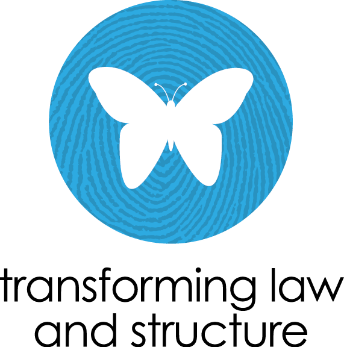 AELA is committed to enriching the transformation of law and governance by ensuring that it is informed and deeply connected to ‘the stuff that matters’. For us, this includes: traditional and contemporary indigenous knowledge, a greater understanding of and respect for the natural sciences and a greater acknowledgement of the role that the human spirit plays in driving ecological awareness and change. AELA is committed to ensuring that law, governance and ethics reconnects with the human heart and spirit. 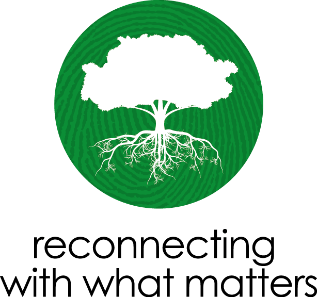 We believe that as individuals, our love of the Earth community is a key driver for all personal and professional action, and can be nurtured to create more Earth-centred governance systems. AELA’s work focusses on supporting the role of civil society in creating the long lasting changes that we need to make, in order to live in greater harmony with the non-human world and forge truly sustainable human societies. 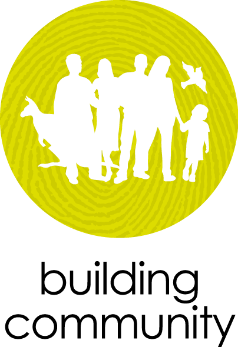 We believe in the phenomenal energy, expertise and commitment of environmentally focussed individuals and community based organisations, and our strategies reflect this focus on civil society (ie non-government and non-corporate sectors of Australian society). AELA’s work includes a strong emphasis on creating a positive vision for Earth centred human governance. To do this, we’re engaged in a range of practical projects that demonstrate how our current legal, economic and political systems can be, and should be, if we’re to nurture the Earth community rather than destroy it. Our core projects include: the GreenPrints Program, using bioregional governance to help us live within our limits; building the New Economy Network Australia; facilitating the Australian Peoples' Tribunal for Community and Nature's Rights; building a network of communities advocating for the Rights of Nature, building an Earth Ethics community of practice in Australia and transforming education systems. The ultimate goal of all our work is to transform Australian culture, ethics and governance – at all scales, and in all disciplines – to be Earth centred. 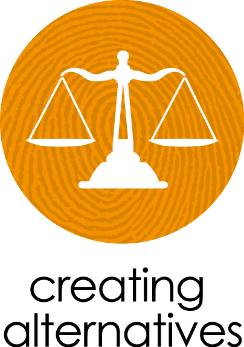 We see our other four programs as contributing to the direct transformation of law and governance, and we draw on the work in our other programs to develop our law reform and advocacy work. Within our core themes of work, we have created a range of programs that aim to implement and achieve our goals.